The seminar will be of interest to all those concerned with the wellbeing of staff in relationship to their office space. 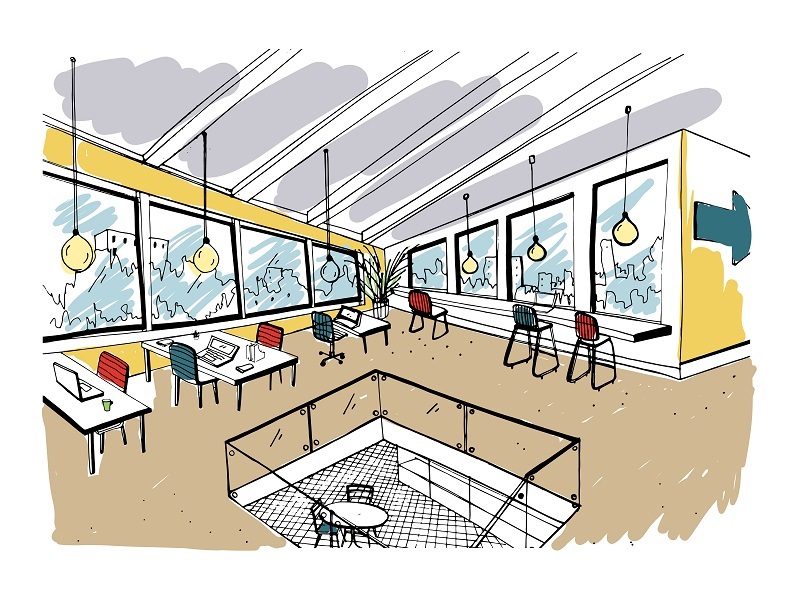 The first part looks at the burgeoning interest in open plan office spaces from the perspectives of researchers and from those who manage, design and work in offices. The second part focuses on the growing use of the standing desk as a means of enhancing the physical and psychological wellbeing of the office worker and professional. Open to all; attendance is free. Hosted by the Wellbeing and Performance Research Group.